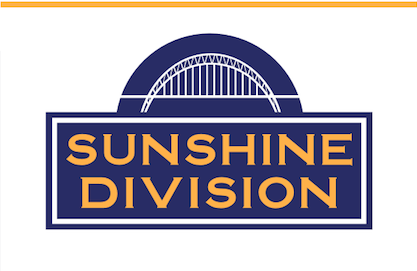 This November, look for a special opportunity to support Sunshine Division at all three Zupan’s Markets! 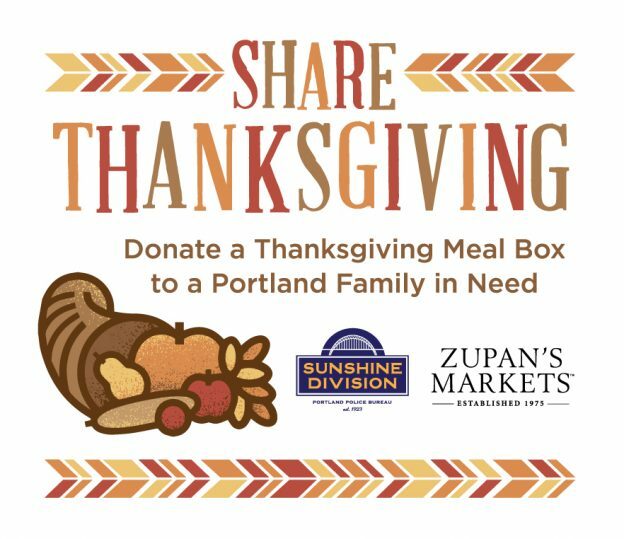 Donate $20 at the register and provide a Thanksgiving Meal Box for a family in need! Thank you Zupan’s Markets for your 31 year partnership!